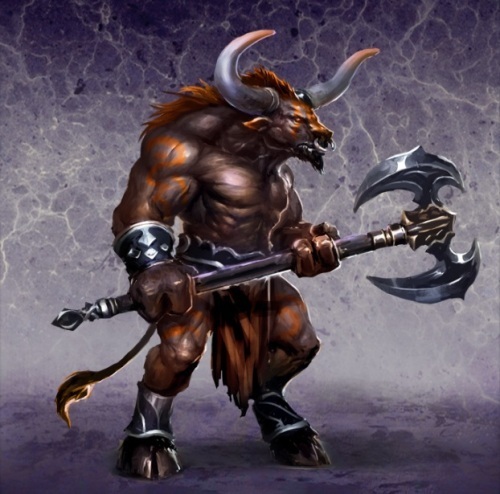 The term Minotaur was used to call the mythical figure. But during the 20th century, the term was used to call a generic species of bull-headed creatures. 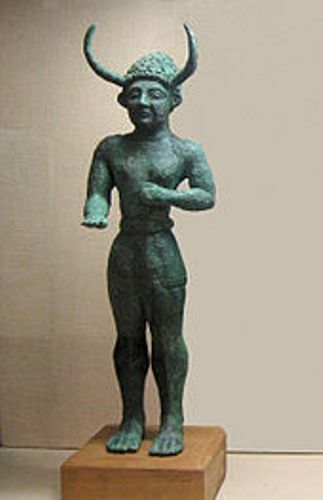 Minos had to compete with his brother to get the throne of Crete. Minos gave his pray for Poseidon to get the throne. To support him, Poseidon sent him a Cretan Bull or a snow white bull. 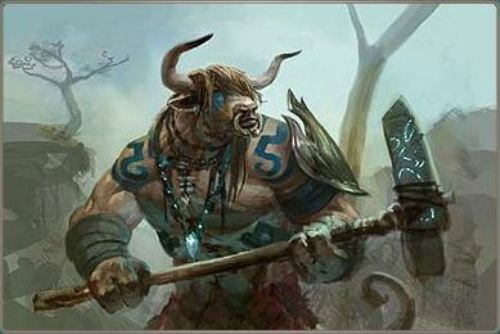 At first, Minos had the intention to kill the bull for honoring the deity. Since he was impressed with the beauty of the bull, he kept it. Find facts about Poseidon here. Instead of sacrificing the white bull, Minos killed one of his bulls for the sacrifice. He believed that Poseidon would not care about it. Because of his act, he was punished by Poseidon. He made Minos’ wife Pasiphaë fell in love with the white bull. She mated with the bull. 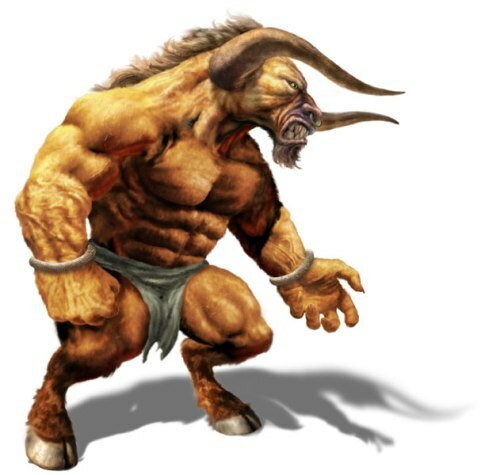 Minotaur was the offspring of Pasiphaë and the white bull. Minotaur was not killed for Pasiphaë nursed him. As it grew, Minotaur was ferocious. He needed to eat human for survival. Look at facts about Pegasus here. The oracle at Delphi gave an advice that Minos had to construct a gigantic labyrinth to keep the Minotaur. The location of the labyrinth was close to the palace of Minos in Knossos. Every 7th or 9th year, there would be seven Athenians youths and seven maidens sent to the labyrinth as the feast of Minotaur. Theseus became the volunteer to kill Minotaur during the 3rd sacrifice. If he failed killing the monster, he told his father Aegeus that the crew would put the black sails. On the other hand, the white sails would be a sign that he was successful killing Minotaur. Ariadne was the daughter of Minos who deeply fell in love with Theseus. She helped him to access the labyrinth in Crete. 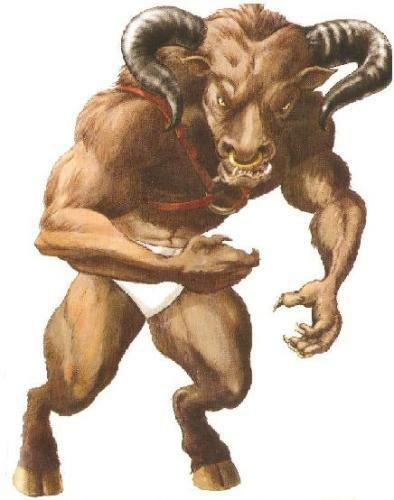 Do you have any question on facts about the Minotaur?